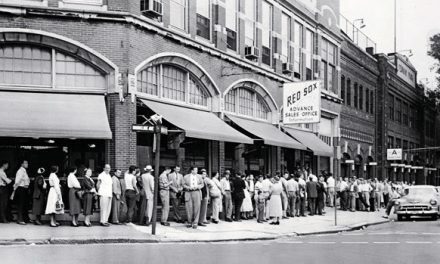 Well, Boston Red Sox fans are waiting for the 2019 season with bated breath, not just because MLB is everybody’s favored game but because this is the Red Sox. As always, when we have something to look forward to it makes the near future that much more interesting and exciting. 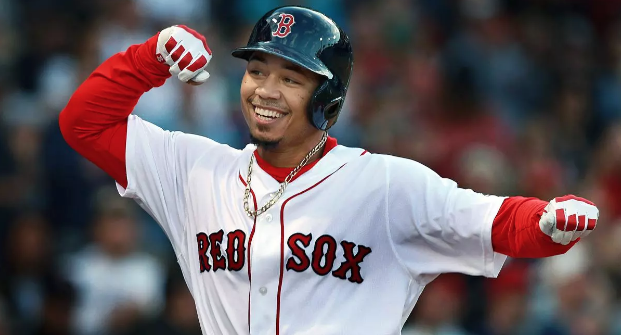 As such, the Boston Red Sox have made sure that with the 2019 MLB Season Schedule is available to the general public. 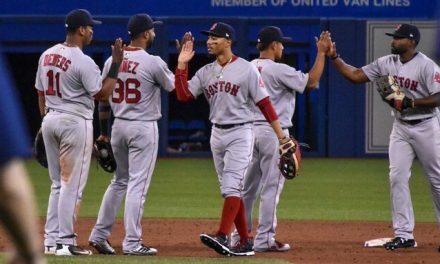 As far as 2018 is concerned, we still have several weeks to go through, and the Boston Red Sox must make sure that they remain in their present status as the best team in baseball. Putting worry aside, there are important dates in next year’s schedule that we should be careful to keep in mind. You can look here for no fee Boston Red Sox tickets to their MLB games and save from every purchase you make. 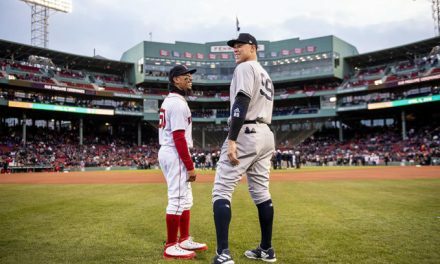 The Red Sox’s 2019 MLB season will only begin in March with the 28th official opening day, so we have plenty of time to plan, and we notice that unlike past seasons this season will begin in the west coast with the Red Sox playing opposite the Dodgers in a three-game series. A road trip consisting of eleven games will take the Red Sox across Seattle, Oakland, and Arizona. Then, with a bit of time in between, giving them enough time to travel and get some rest before we see them in their home game on the 9th of April where they will be facing none other than the formidable Toronto Blue Jays. Another important date for the Red Sox is the game that will have them crossing the Atlantic for the occasion that the MLB will be played in London for the first time. For that game, the Red Sox will face the Yankees in a two-game series. Notably, these rivals have never met in a place other than Boston or New York. They will be playing in the Bronx for the two games, and both teams will have another go at each other when they meet in London on the 29th and 30th of June. Then, we will see the Red Sox sprinting off to Toronto for another encounter with the Jays in a three-game series. Back from London, the Red Sox will have six games to play which will be followed closely by the All-Star break. But that is not all; another important date for the Red Sox is when they play against San Diego Padres in a rare visit to Petco Park. 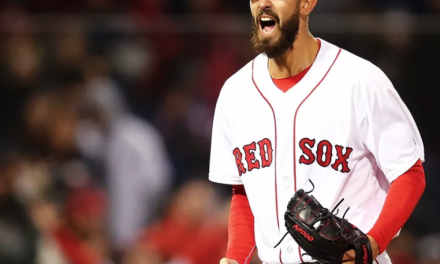 With still more in their schedule, Red Sox will still have several games to go through not the least of which is their meetings with these teams; Tampa Bay Rays, San Francisco Giants, Baltimore Orioles, and Texas Rangers. These teams are quite formidable, but the Red Sox are so much more, and we need not worry about them. All we can do is hope for the best for our favorite team and get our tickets early on, so we can be there to cheer them along.